Located in Challenger Plaza near Big Texas and Studio 80. Best escape room I've been too yet! I have done both rooms now and they both were a lot of fun! I recommend them and will definitely be back for future rooms! The urban legend has come true! You and your friends just watched the video and find yourself at the mercy of Samara. You have 60 minutes to find the clues and break free! Reviews of escape game "The Ring"
The cameras were broken so we had to use walkie talkies. The guy doing the room didn’t give us clues he just told us what to do next. It left nothing to the imagination and we didn’t have to work for anything. I’ve done 9 escape rooms and this was the worst. This room was basically a bunch of locks that were labeled and told you what puzzle it opened! Don’t waste your time! In a shady part of town and not very nice. I don’t think they knew what they were doing when trying to create this “Ring Room”. Awesome! The Ring room was fantastic. My 14-year-old son and I had a blast, fun for all ages! Really gets you thinking. Highly recommend for small or large groups! Can’t wait to try Death Row. We plan to see y’all soon and will bring friends with us! My husband and I went to Break Free Escape Room and chose The Ring theme! It was fun and challenging as expected, and we had ALMOST solved it in the hour. Needed another 6 minutes to escape. Awesome creativity involved and we will be returning to try Death Row with friends and family! So much fun! Great time for my first escape room. 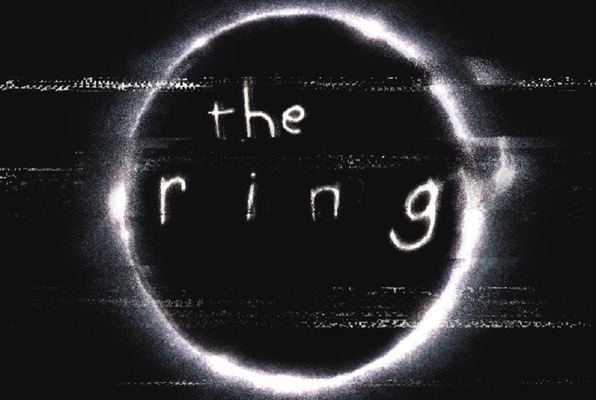 The Ring was such a realistic setting.